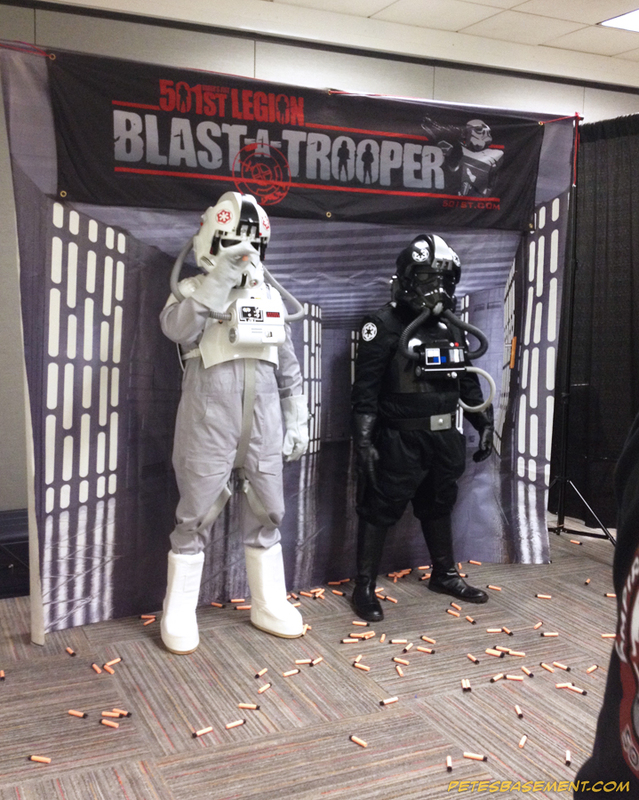 The Empire City Garrison invaded New York Comic Con 2015 and let people shoot at them... for charity! 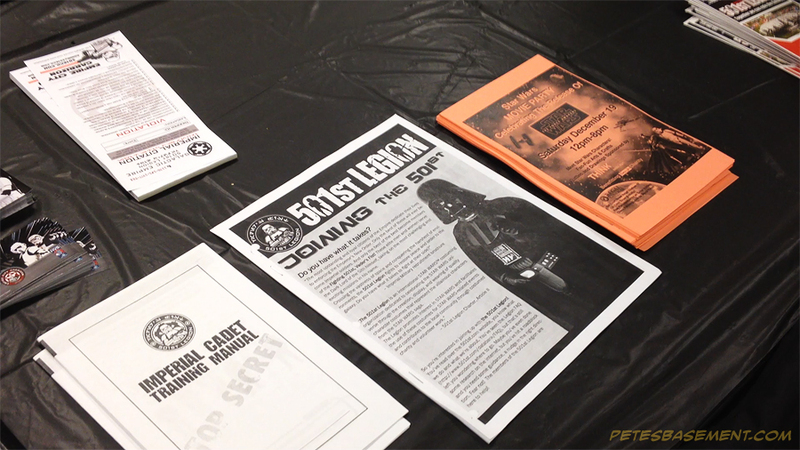 Bob DeSimone with the 501st Legion tells us some of the organizations purpose, and how they raised money at NYCC in a fun way. 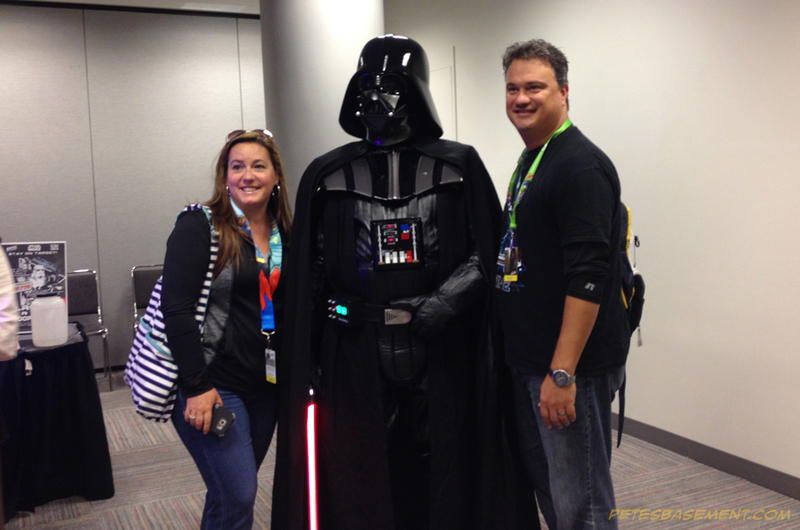 The Legion is an all-volunteer organization formed with the purpose of bringing together Star Wars fans and its costume enthusiasts. 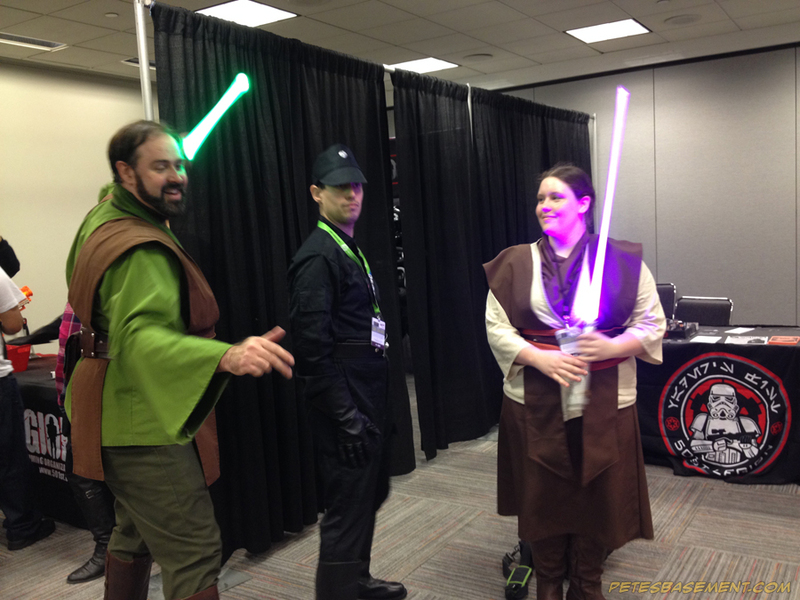 They seek to promote an interest in Star Wars by building and wearing costumes, as well as use these costumes in events, and to help contribute to the community through charity and volunteer work. 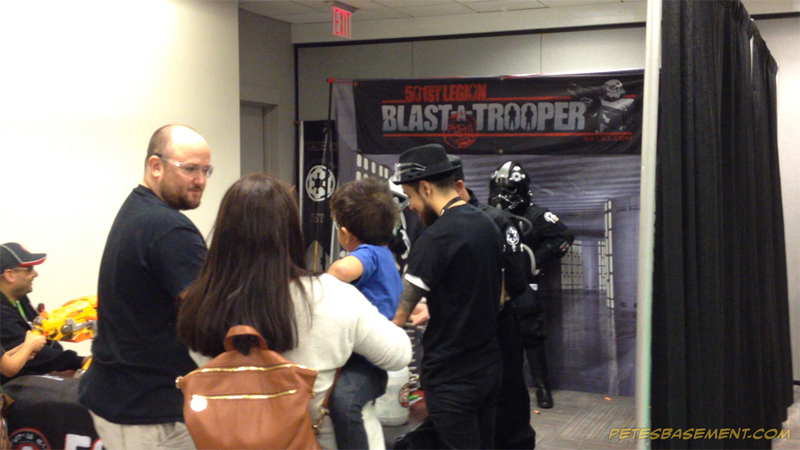 The Legion is happy to help you with your own events, and welcome your inquiries. 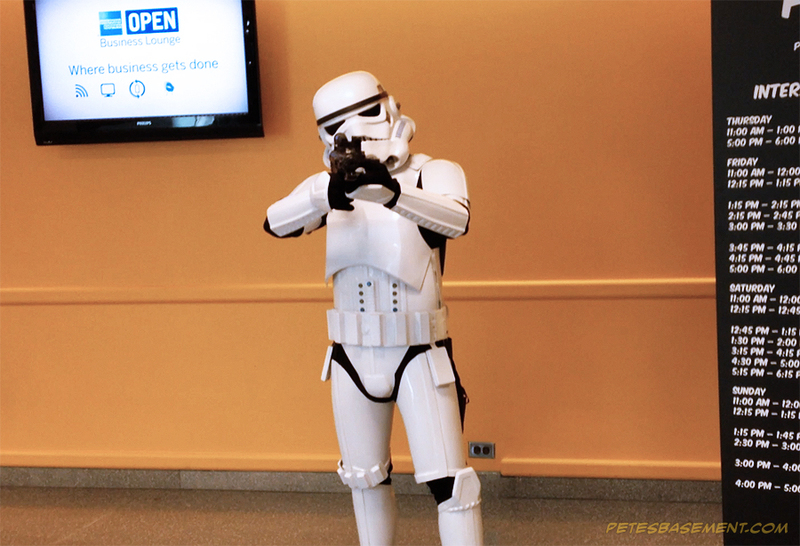 You may have heard the story about the custom Storm Trooper armor that was made for a little girl to support her for being bullied over liking Star Wars and liking "boy stuff". That armor was a custom made by none other than the Legion itself. The armor has since been passed to another little girl who was also being bullied for the same reason. 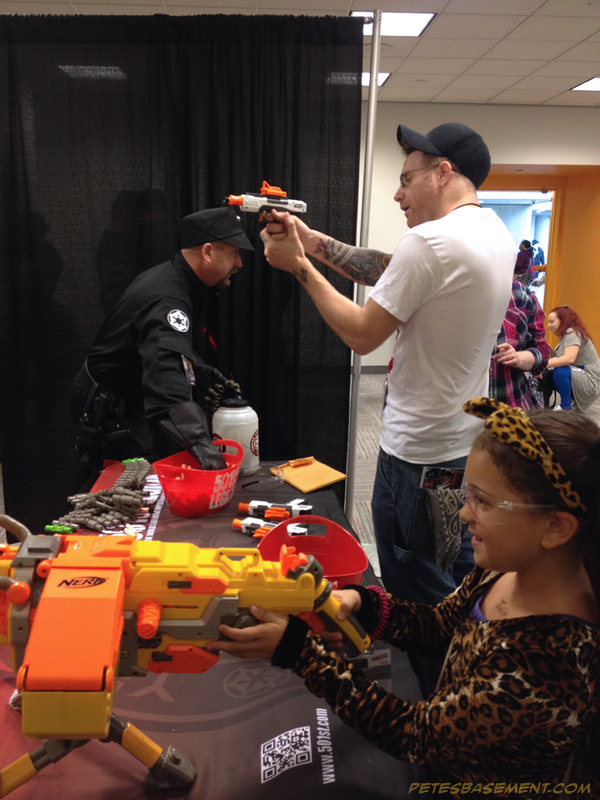 The Legion often crafts armors for bullied, handicapped or other children in need of assistance which empower them, and encourage them to be themselves. 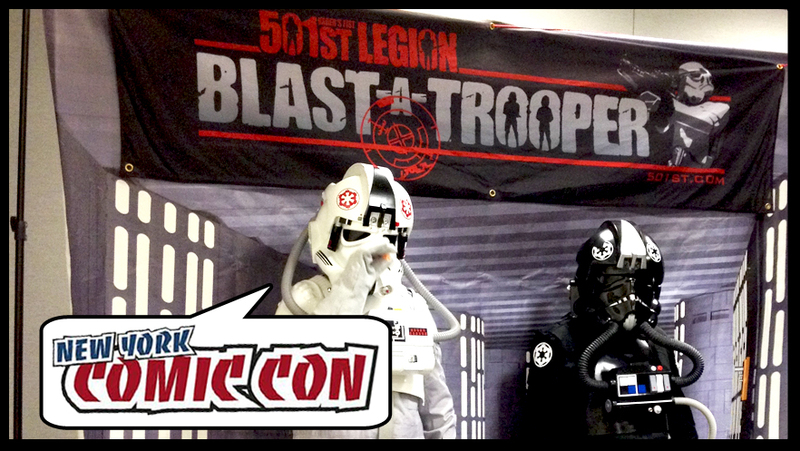 Check out the video about Blast-a-Trooper at NYCC below. 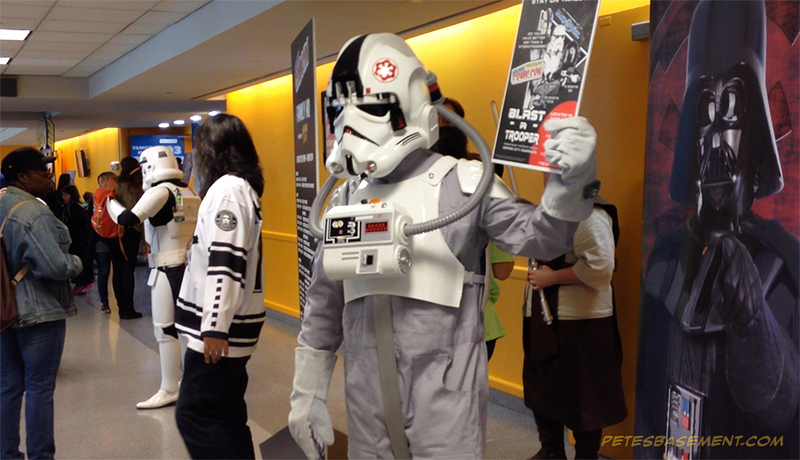 For more extras and clips from New York Comic Con, check out the Pete's Basement Extras channel.